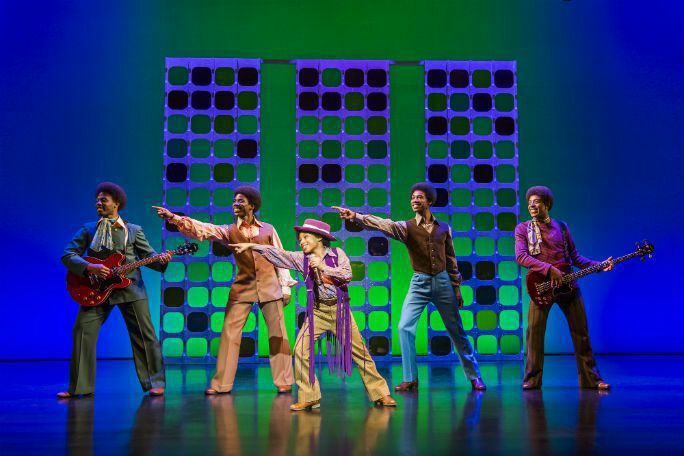 The blockbuster Broadway sensation, Motown the Musical is all set to make its way to the London Westend next year. Experience the real life saga of Motown Records in the form of jukebox musical featuring 40 chartbusting musical numbers such as “My Girl”, “Heard it Through the Grapevine” “I Want You Back”, “Signed, Sealed, Delivered I’m Yours” and “Ain’t No Mountain High Enough”. Adapted from the 1994 autobiography and a book by Berry Gorgy Jr. who is also the founder of Motown, the show revolves around the central character Gordy. Motown the Musical beautifully exhibits the founding of the Motown Record label along with life long relationships to the stars which is made such as Diana Ross, Smokey Robinson, Stevie Wonder, Marvin Gaye, and The Temptations. The show, Motown The Musical is set in the year 1983, with the celebration of 25th anniversary of Motown Records where all the star assembles. The story flashes back, when Gordy was a young boy who lives in Detroit, Michigan and beautifully depicts his entire life journey. The show has an ensemble cast of 40 actors. With combination of motor and town, Motown Records was named. It is also the nick name of Detroit, which is the place where label has been founded. The record label has been identical with a pop infused soul band. From the year 1960 to 1969, this record label has enjoyed great success with 79 records in the Top Ten of the Billboard Hot 100 chart. Under the superb direction of the Charles Randolph, the Broadway production enjoyed great success and acclamations. The show has been also nominated for four Tony awards. In April 2013, the show made its opening at the Lunt-Fontanne Theatre and closed in January 2015. The hugely anticipated show is all set to make its transfer to the Shaftesbury Theatre of London Westend! The hugely anticipated show is all set to make its transfer to the Shaftesbury Theatre of London Westend! There was a smile on my face from the moment the show started.. It was however quite disjointed and you often wished that they would sing a complete song instead of just a bit of one. Some of the cast were a bit screechy but as I said it was full of energy and it carried you along from start to finish. Great, really everything was totally entertaining. 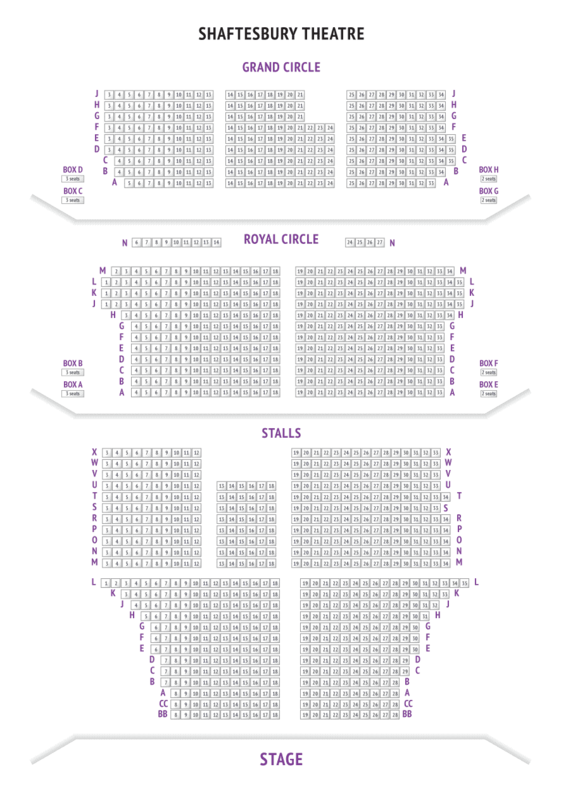 Shaftsbury Theatre typical West End establishment, seating us in front centre stalls, good leg room, felt the air con bring in intervals of fresh air. The show was a masterpiece, it rekindled a love of Motown in us and transported us back to times past when we saw the real Michael J at Brixton Rainbow Theatre, the J5 were just the supporting act. Plus other times seeing The Temptations and or Diana Ross. Loved it.